Technology, combined with the influx of millennials joining the workforce, is making employer branding more important than it has ever been in the past. Companies realize they need to communicate their mission and culture better, and be more transparent about business operations, to attract top talent and customers. Companies are striving to be seen as an “employer of choice” where people aspire to work, and employees never want to leave. While these things are important in driving a positive company image, one area that is often ignored is the employee’s experience while working at the company. As retention becomes more of a concern in the growing labor market, companies should consider what their employees are saying about them and how it may be impacting their business. 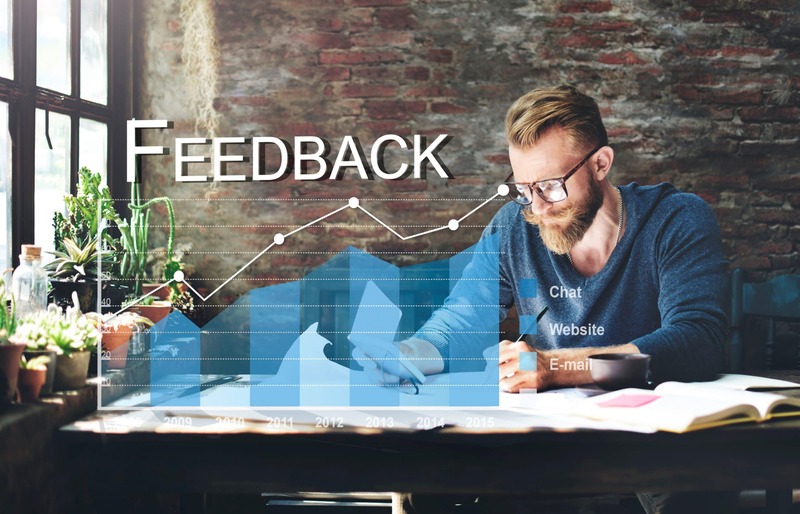 Employer review sites like Glassdoor are popular, giving both current and previous employees the opportunity to post negative, anonymous, online comments about their employer. Just as hiring managers check out a candidate’s online presence before making a final decision, potential employees can check out your company in the same manner. It is becoming evident with social media that your employees now have a greater ability to affect your company’s reputation. I am providing the following tips to help you avoid negative reviews from your employees. Regarding newly hired employees: A recent article published by Staffing Industry Analysts reports that a company is only as good as its last hire–because new employees are more willing to discuss what they don’t like about the company. When a talented employee is hired and accepts the opportunity to work with your company, because you sold them on your great reputation in the interview, they will be highly disappointed if they come to work to find a cramped workspace, lack of communication, and inadequate training. They will immediately begin to pinpoint hypocrisy, loopholes, or discrepancies and start to lose motivation. The excitement this new hire tweeted about their new job can quickly turn into a play-by-play of negative comments about your business. Don’t let your new hires down. Use them as a gauge for keeping your policies and procedures and company culture up to par. As for the long-term employees–people who have worked for your company for years and know every area of dysfunction in your business. Their frustration due to lack of discipline or poor management, which ultimately affects their personal performance, is an invitation for them to dish negative information about your company on the internet. Consider creating a committee made up of long-term employees and give them the task of providing an inside view of the company, monitor company review sites, social media pages, and have them respond when possible. Seasoned staff who know the company and its journey are going to be more forgiving and protective of your business and its reputation. Next, consider negative employees. If you think employees with negative attitudes have little impact on your business, think again. Negativity in the workplace can make everything seem harder, decrease trust, block cooperation, lower productivity, and create a negative ripple throughout your employee team. A negative employee is more likely to voice their discontent on social media, and their comments should not be dismissed as meaningless conversations taking place at the water cooler. Training managers to keep a pulse on employee attitudes and problem-solve discontent is a primary solution to avoid getting negative press from your employees. Negative employees should be taken seriously because with the right attention and guidance they can easily become more productive simply by changing their attitude. Evaluate the company, not just the employees. Your employees get quarterly evaluations to monitor their work and progress, and it is a good idea to have your employees evaluate your company too. Conduct an annual survey to find out how your employees view the company, and it will uncover areas for improvement and help make your business better. This will not only give you insight into what your employees think but it will also show them that they are a part of shaping the company culture. Protect your employer brand. Investing and empowering your employees doesn’t have to cost much money and will only make your business more productive. It begins with the attitude that your employees are your company’s most valuable asset. Treat all workers and departments in the same manner, because whether someone is a secretary or the top salesperson, all workers have the ability to build or crush your brand. Treating all employees equally is not only the law but also stops an “us vs. them” mentality in the workplace which will lead to a toxic corporate culture. Show your staff you value them by having a BBQ-style lunch in the parking lot to show employees you appreciate their contributions. You can make a deal with a local vendor that gives your employees a 10 percent discount, or if an employee or their child is in a local play, buy tickets for everyone. Whatever you do to show your employees you care, make it authentic and unique instead of conditioned and regimented. The element of surprise or spontaneity will mean the world of difference to your staff, and they will post it on their social media. In conclusion, we are entering an era of organizational transparency, and the things employees are saying about your company can have a tremendous impact on how your business is viewed in the marketplace. When employees share positive, genuine accounts of their work experiences, they deliver the message that they feel valued as an employee and they trust their employer, generating a powerful impact on your company brand. Next : Are You Making These Performance Review Mistakes?